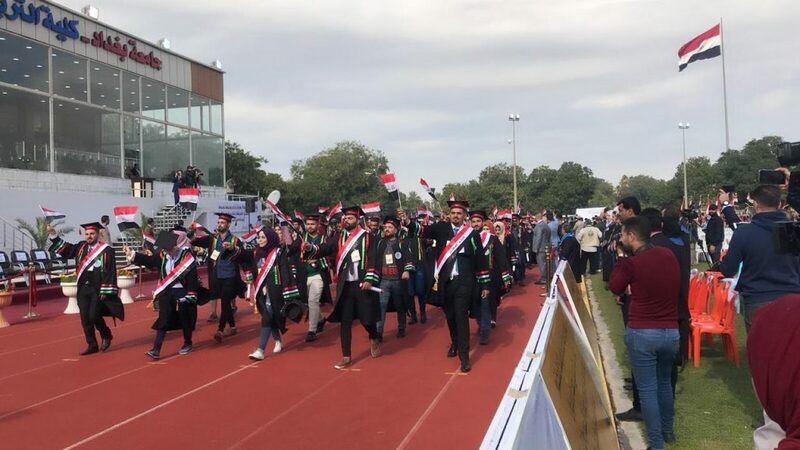 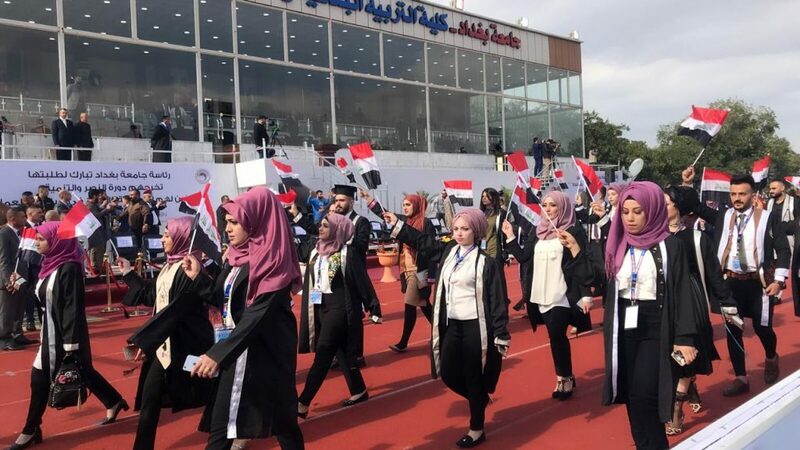 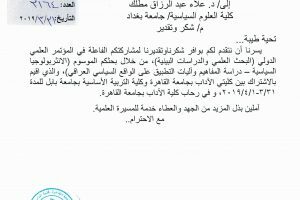 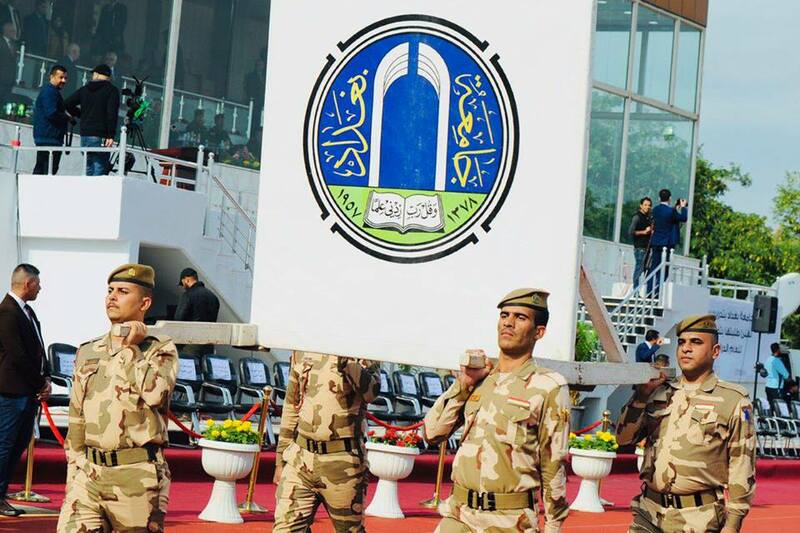 University of Baghdad celebrated the graduation of the 61st Session of Victory and Development in the presence of the representative of the minister of higher education and scientific research, Prof. Dr. Fouad Kassim Mohammed on the stadiums of the faculty of physical education and sports sciences. 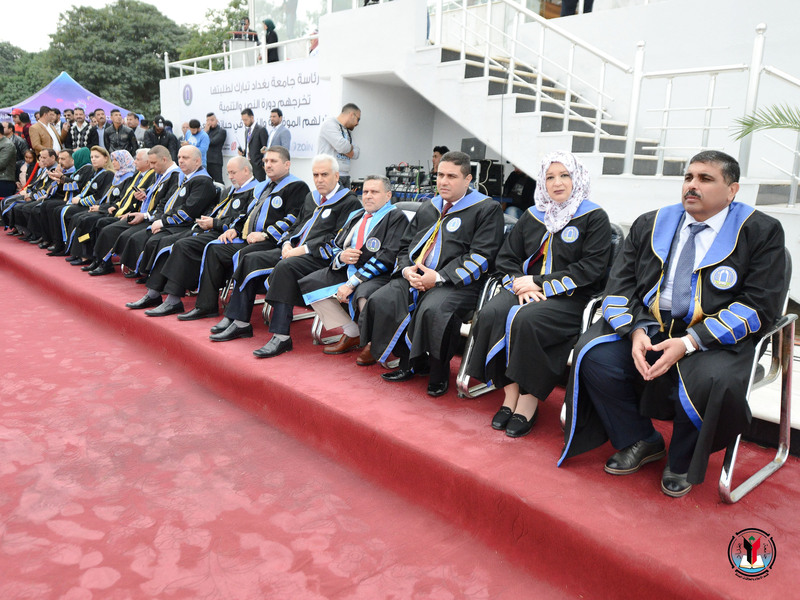 Rector of University of Baghdad, Prof. Dr. Alaa Abdul Hussein Abdul Rasool congratulated during his speech the graduates, teaching faculty and administrative staff at all university formations in this occasion and praised the academic efforts that brought the university to the world ranking along with international universities, especially after our university entry in Times World University Rankings 2019 as well as in QS, RUR, Webometrics and others. 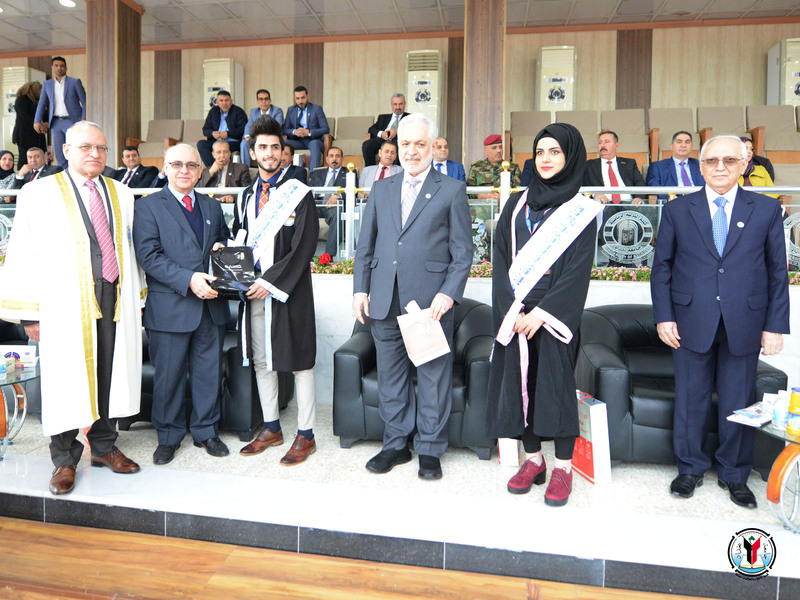 He stated that this year is an extension of the year of development and services after defeating terrorism under the slogan (hand in hand to fight corruption), noting that University of Baghdad has stood in the face of many critical challenges witnessed by our country. 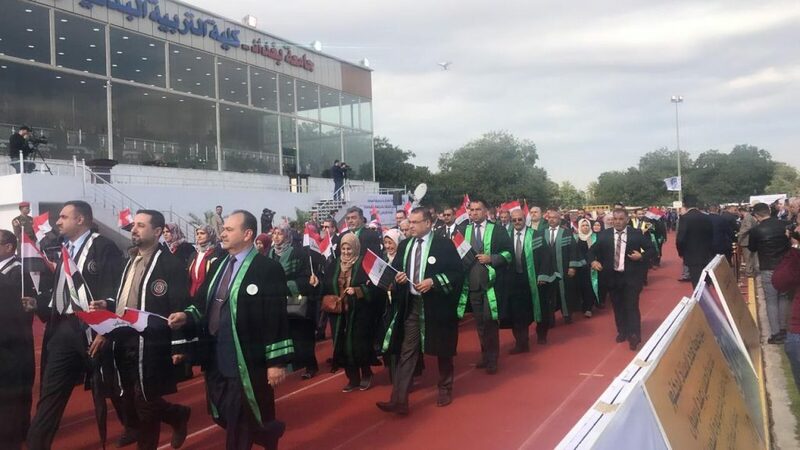 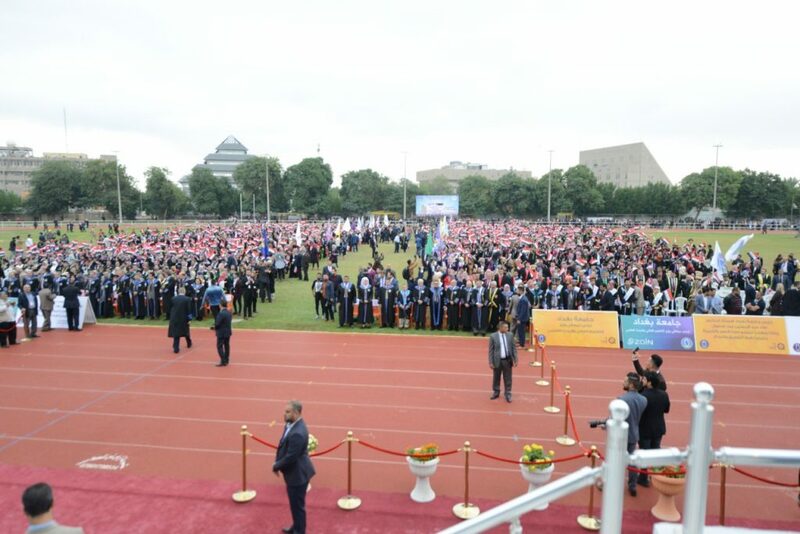 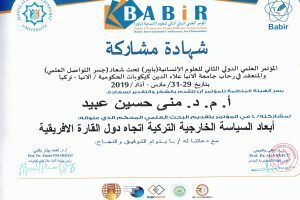 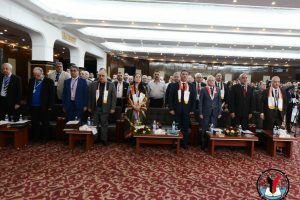 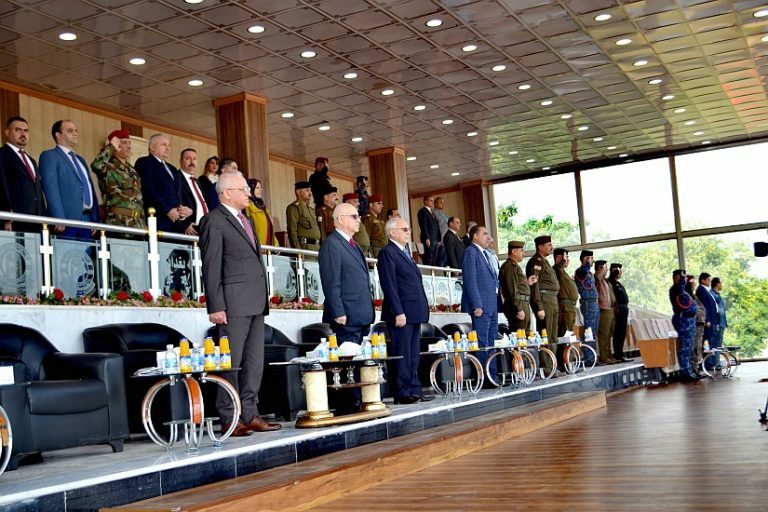 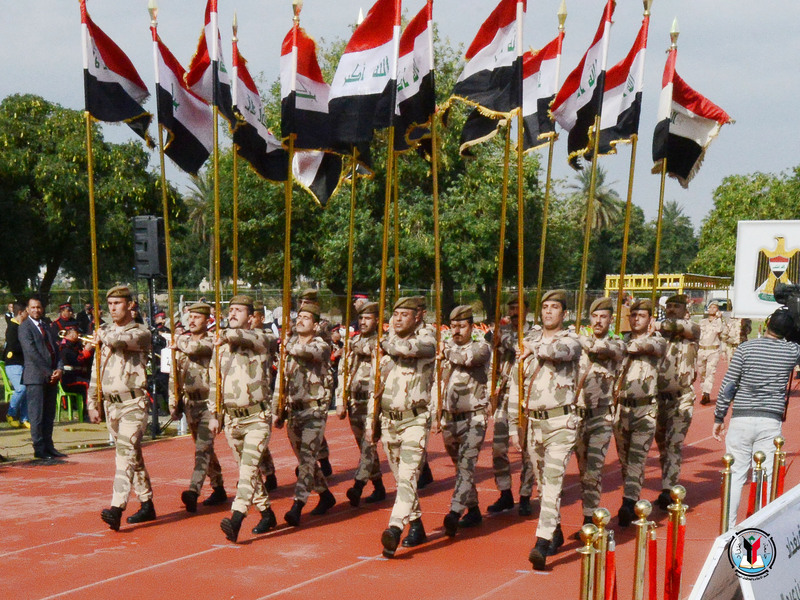 This magnificent ceremony was attended by a large number of rectors of Iraqi state and military universities, former education ministers, in addition to professors from various universities. 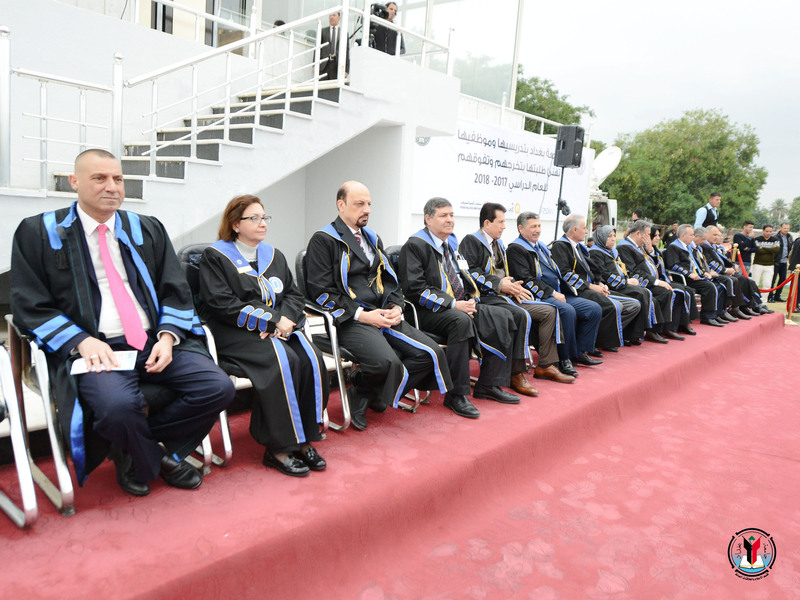 The ceremony started with the choirs of music, marking the graduation of the 61st session where the graduates swearing the oath in front of the guests and it was concluded with honoring the top one students for morning and evening studies.